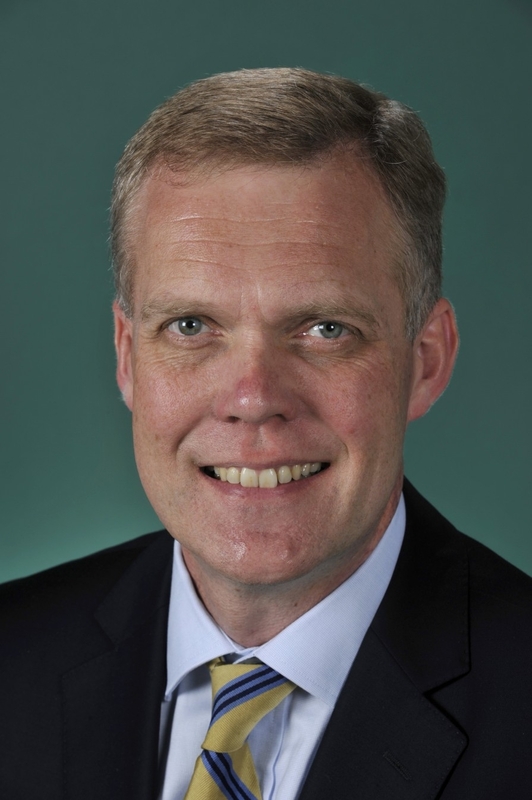 (VEN) - The Speaker of the Australian House of Representatives, the Hon Tony Smith MP, will pay an official visit to Vietnam from 23-25 July 2018, marking the 45th anniversary of diplomatic relations between Australia and Vietnam and further strengthening the two countries’ Strategic Partnership. “The visit by the Speaker of the Australian Parliament is the 3rd high-level visit by an Australian leader to Vietnam this year after those of Governor General Sir Peter Cosgrove and Foreign Minister Julie Bishop. This demonstrates the importance Australia attaches to the long-standing friendship and the newly-established strategic partnership with Vietnam,” said Australian Ambassador HE Mr. Craig Chittick. During the visit, Mr. Smith will meet the Secretary General of the Communist Party HE Mr. Nguyen Phu Trong, the State President, HE Mr. Tran Dai Quang, the Prime Minister, HE Mr. Nguyen Xuan Phuc, the National Assembly Chairwoman Mme Nguyen Thi Kim Ngan, and the Chairman of the Ho Chi Minh City People’s Council, HE Ms. Nguyen Thi Quyet Tam. In addition to the high-level meetings, the Speaker will also visit Australia’s social enterprise KOTO in Hanoi; attend a roundtable with members of Australia-Vietnam Young Leaders Dialogue and visit Australian university RMIT in Ho Chi Minh City. 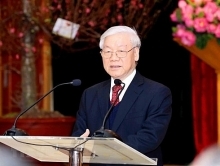 This year marks the 45th anniversary of the establishment of diplomatic relationship between Australia and Vietnam and the signing of the elevation of the bilateral relations to Strategic Partnership by Prime Minister Malcolm Turnbull and Prime Minister Nguyen Xuan Phuc during Prime Minister Phuc's official visit to Australia in March. Vietnam is one of Australia’s most important partners in the Indo-Pacific region. The South East Asian country is Australia's 15 biggest trading partner, 7th largest market for agricultural products and the 5th largest source of international students.